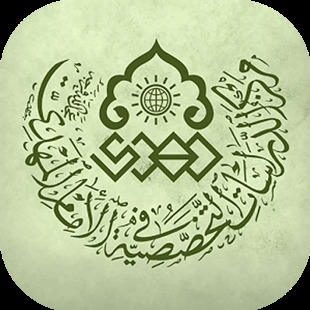 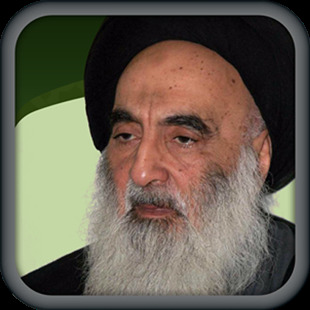 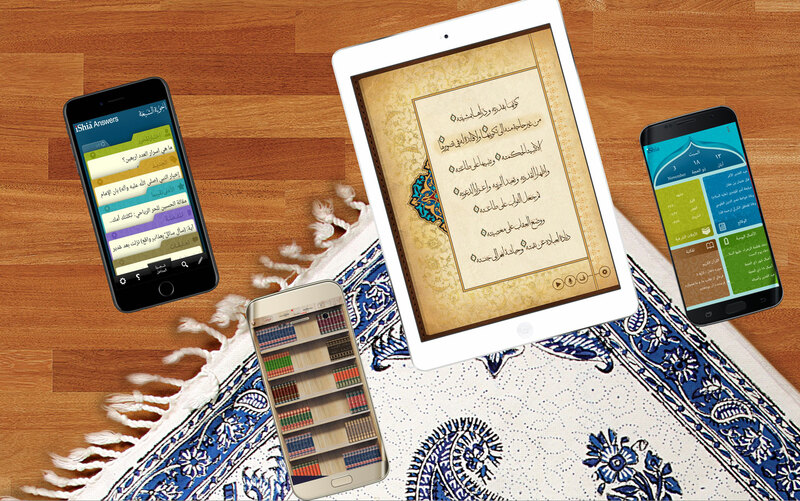 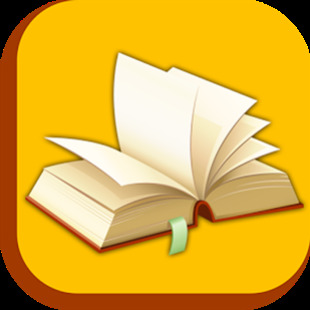 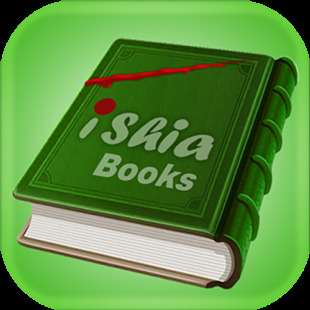 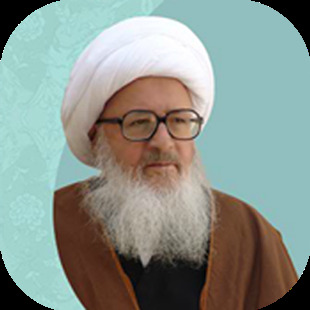 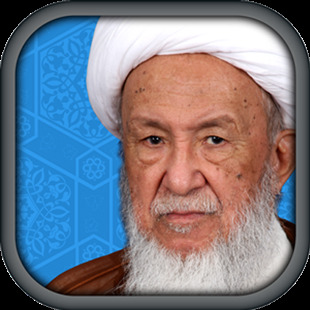 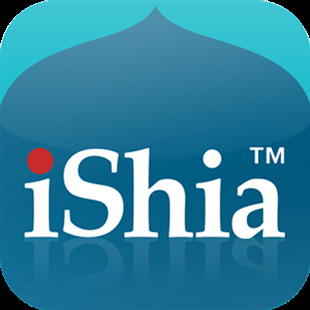 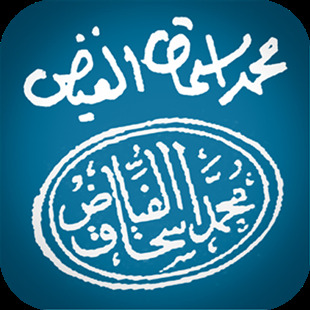 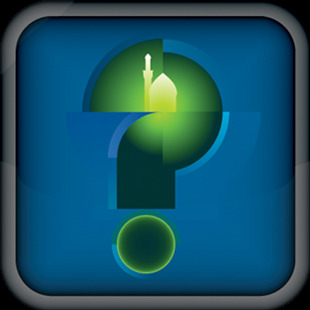 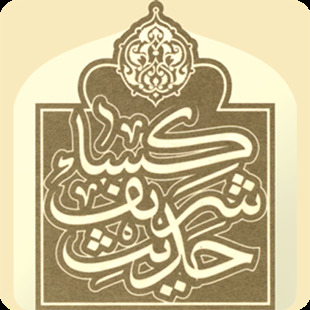 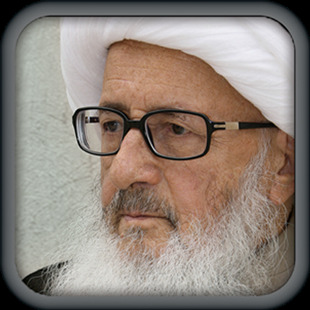 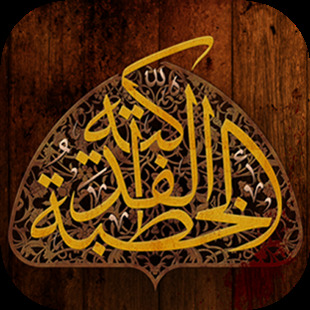 iShiaProject is aimed at spreading the word of Ahlul-Bayt(a.s.) throught the world using smart devices, phones and tablets in addition to websites customized to Islamic Sciences. 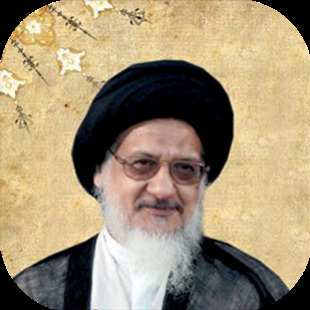 We humbly invite all religious and educational organizations and individuals involved and concened in enriching the level of presenece of Their word (a.s.) on the Internet. 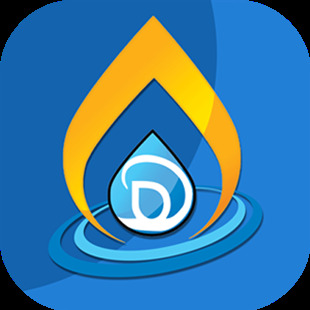 Data is presented and pulished on the Internet using latest technologies observing full rights(copyright) of the content providers.